Stay informed about the ways we’re working for a healthier community. Did you know…these fun facts about the Free Clinic? The Free Clinic is homegrown and has been community supported since 1990. We do not accept state or federal fundnig to provide patient care. We have earned a Gold Star rating fromt eh GuideStar charity rating service. Do you need to see a specialist but cannot afford the cost of a visit? 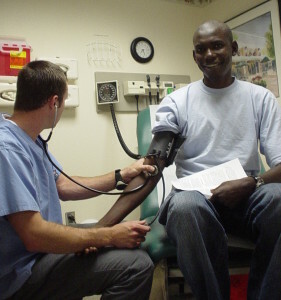 Project Access can help patients get a wide range of medical specialty care. The list of specialties changes depending on the availability of providers. Project Access may also cover the cost of laboratory tests, imaging, and x-rays. Be between 18 – 64 years old. Be a resident of Clark County, Washington. Have no access to health insurance. Have a combined household income at or below 200 percent of the Federal Poverty Level. For details, check 2018 informationabout the Federal Poverty Level. Your household comprises you and anyone you live with who is in your family (including partners and girl/boyfriends). Be referred into the program by a doctor. A special referral form is filled out by the doctor and sent to Project Access. After a patient has been referred to Project Access, the referral must be approved by the Project Access medical director. The referral must meet the criteria set within the medical scope of the program. Once the referral is approved by the medical director, a Project Access care coordinator will set up a financial screening appointment with the patient. At the appointment, the care coordinator will review documents to make sure the patient is eligible for the program. All patients must bring paperwork to prove their income. How do I get my first appointment? When patients are approved and enrolled in the program, they will receive a Project Access card that should be taken to every appointment. This is not an insurance card, credit card or financial assistance card. It simply proves that the patient is enrolled in Project Access. Since Project Access coordinates care for patients, all appointments need to be approved by one of our care coordinators. If appointments are not approved, patients may need to pay for the services that they received. 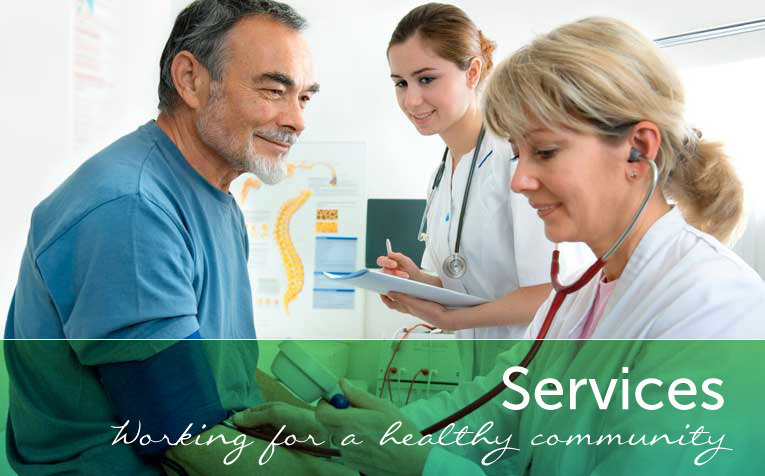 Our care coordinator will make an appointment at a volunteer clinic or hospital in the community. They will call the patient with information about the appointment. Patients who miss a scheduled appointment may be removed from the program. Patients are enrolled in Project Access for six months. If more medical care is needed, call a care coordinator at 360-313-1382 or 360-313-1385.